I'm a University of Massachusetts Lowell graduate who is motivated and excited to start his career. Before graduating, I decided to partake in General Assembly's Web Development Immersive program. GA taught me the skills needed to be considered a Full Stack Web Developer. My mother bought our home's first computer when I was ten years old. She had no clue how to use a computer, so I ended up teaching her the basics. Before I knew it, she was surfing the web like a pro. That experience made me fall in love with computers and software. 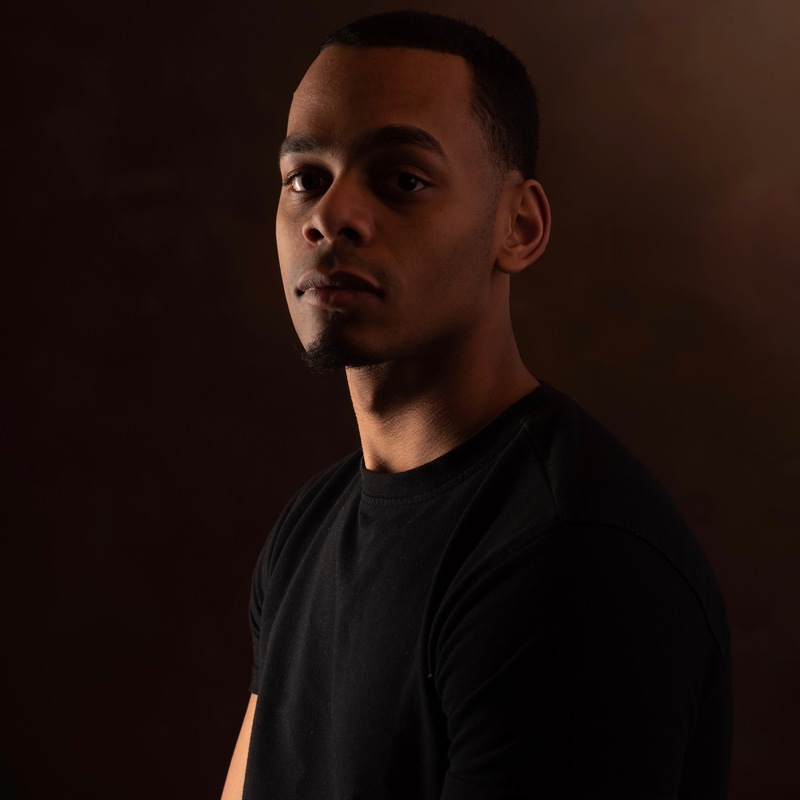 At UML, I was a Criminology and Justice Studies major with a concentration in Information and Technology and a minor in Business. It was there that I learned how to create simple webpages with HTML and CSS, but I wanted to learn more. I personally believe that software has the power to bring people together. Social media apps like Facebook and Twitter connect people in ways that were not possible a few years ago. I want to be part of this revolution and contribute as much as I possibly can. Below are some of the technologies that I've worked with at General Assembly. Below are projects that I worked on at General Assembly. Follow the "Launch Project" link to view the live site. The first project I completed at GA was a tic-tac-toe game. 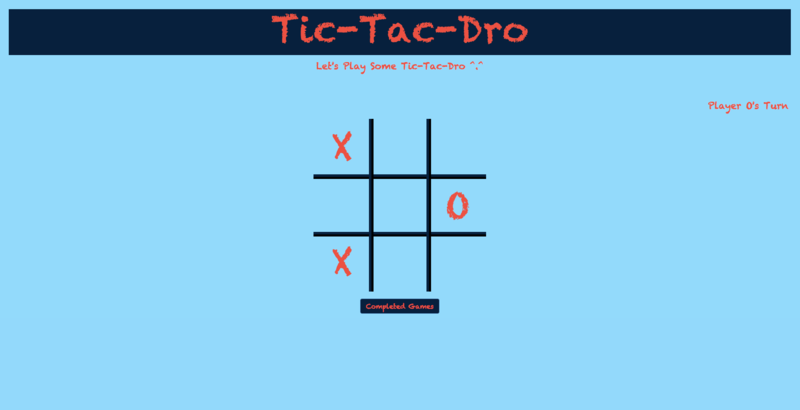 The goal for this project was to create a functional tic-tac-toe game from scratch using new tools we learned before hand. 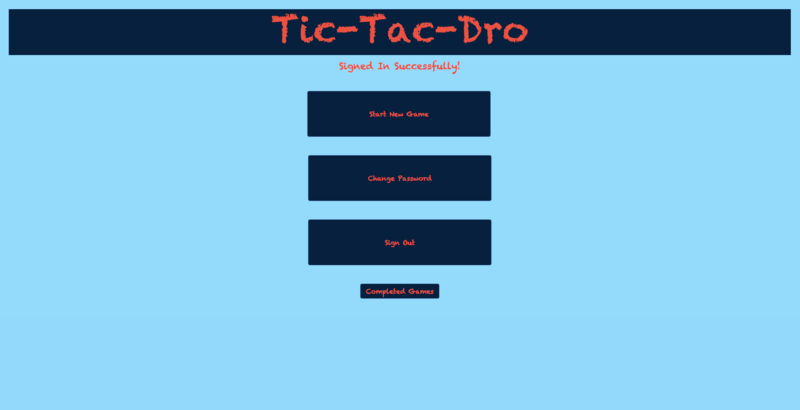 Players are able to start a fresh game, keep track of games, change their password, and sign out of the application. 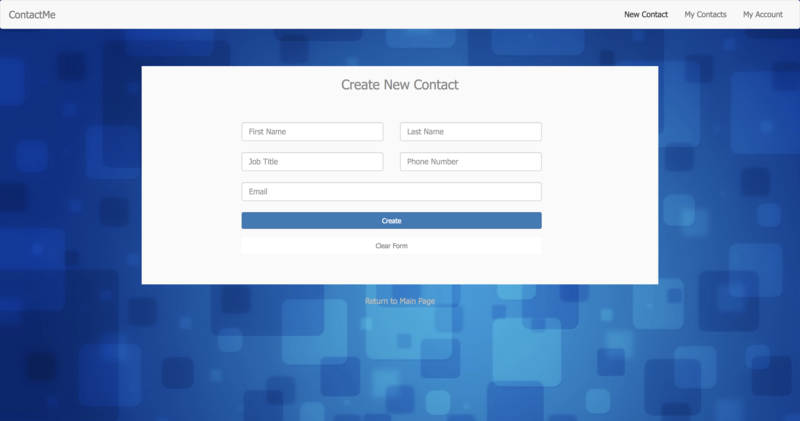 This web application allows users to create players. Once a player is created, users are able to face them off against each other in a match. Within a match, they will determine the outcome and choose a winner, loser, or decide if it's a draw. 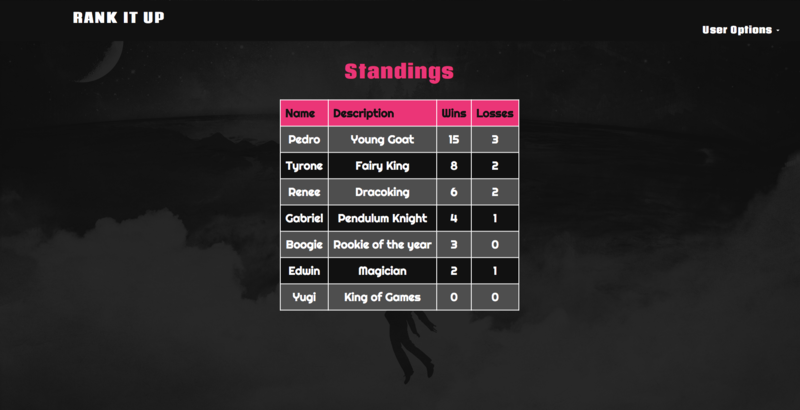 The application will keep record of each player's wins and losses to make a standing table. 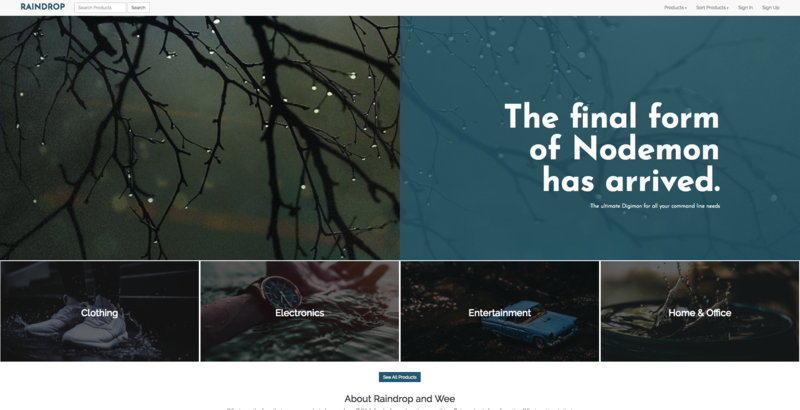 Raindrop is an E-commerce site that sells a variety of products. 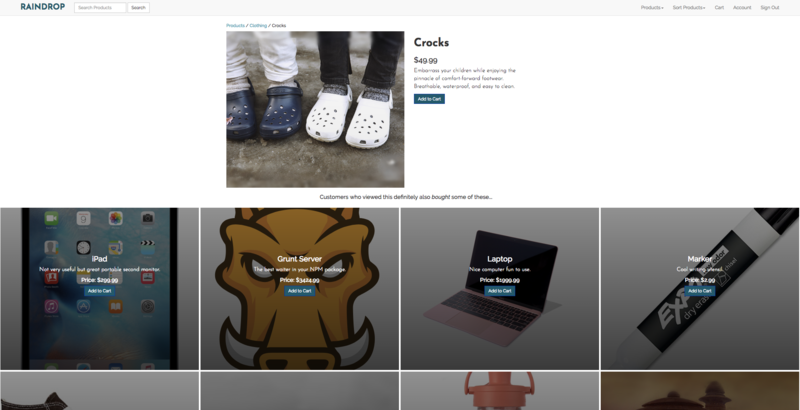 Users can browse a variety of products across a range of categories including: Electronics, Clothing, Entertainment and more! This project was completed by a group of three developers. My final project at GA was Auxilio. 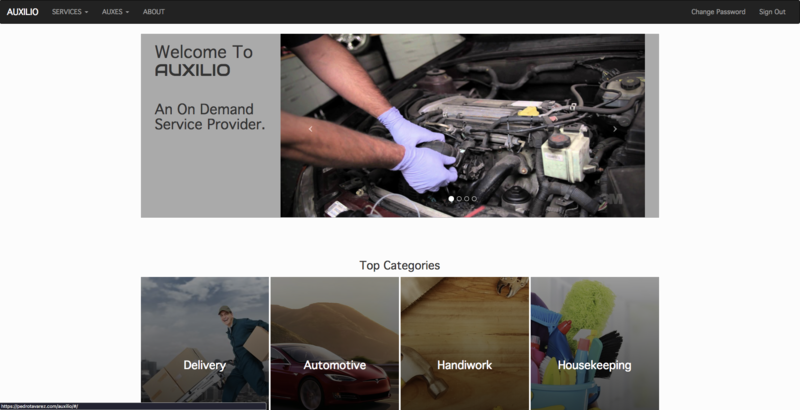 Auxilio is a web application that connects customers to independent contractors. These contractors will fulfill any form of on-demand service a customer needs. The app is still in it's testing stages, but feel free to request a service! 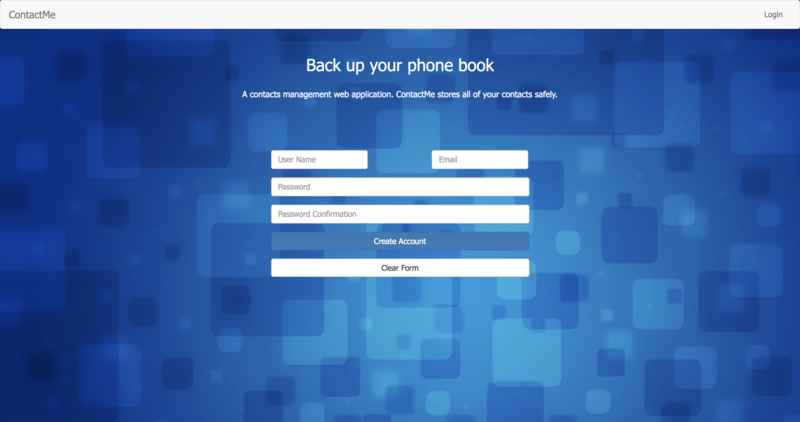 ContactMe is a contacts management web application that safely stores all of your contacts! I did more than just hit the books during my undergrad at UML. I spent some time at a non-profit organization and was part of a successful start-up. These jobs helped me gain valuable experience and the ability to multitask with a busy schedule. FEMA's primary purpose is to coordinate the response to a disaster that has occurred in the United States that overwhelms the resources of local and state authorities. The Merrimack Valley Housing Partnership is a non-profit organization that provides home ownership education to first time home buyers. DASHED was a restaurant delivery startup that was acquired by GrubHub in their Foodler deal. Operating through phone applications similar to Uber, the startup provided rapid delivery for over 800 restaurants that did not have their own delivery services. At UML, I majored in Criminology and Justice Studies with a minor in Business and Concentration in Information and Technology. I earned a GPA of 3.411 by being diligent with my studies, always showing up to class, and participating in class discussions. GA’s WDI program is a 12 week, 600+ hour Full-Stack Web Development boot camp. GA covers a wide range of technologies and frameworks. Upon successfully deploying all of my projects, attending every class without a single absence, and completing all of my daily assignments, I received a Certificate of Completion from GA. 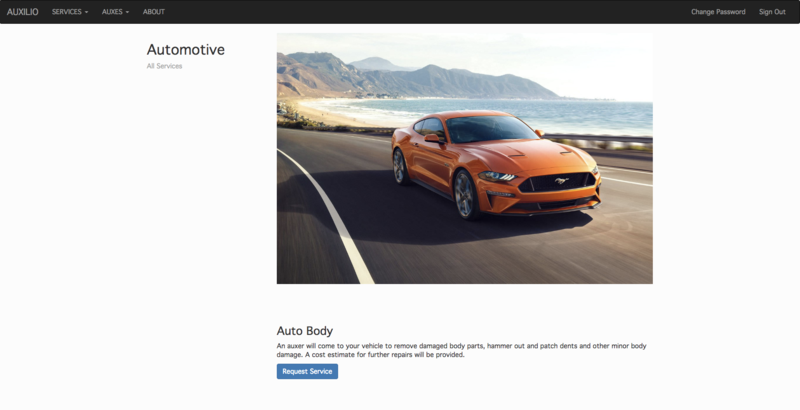 I gained the skills needed to start a path in programming as a Full Stack Web Developer. Need help on a project? Looking for a new hire? Need a friend? Send me an email! I will make sure to get back to you as soon as possible.